Driven by innovation, SAVANNA Ingredients is a German start-up for new types of sugar. We belong to the leading European food group Pfeifer & Langen IHKG. Our interdisciplinary team of experts are engaged in developing forward-looking functional carbohydrates extracted from locally cultivated sugar beet (Beta vulgaris). Our vision is to produce natural high-quality ingredients. For us, quality matters most. Nothing comes between SAVANNA Ingredients and supreme product quality. We translate this aspiration into reality by supplying our customers with first-rate products day in, day out. Our goal is to ensure high customer satisfaction. We are responding to the growing desire for good and healthy nutrition with high-quality natural products. Well-being, physical health, fitness and enhanced performance are among the factors that fuel our development of products for consumer diets. 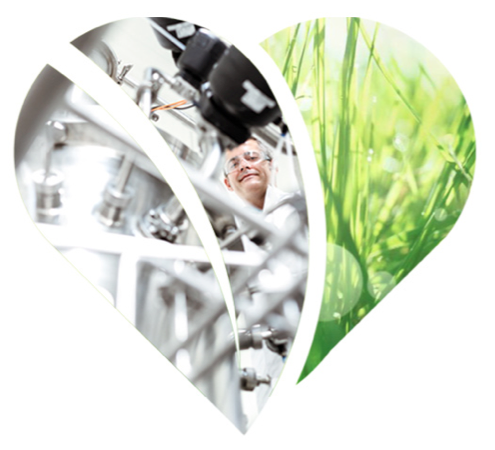 Our pioneering processing of outstanding raw materials satisfies every quality requirement. We extract only the best. The products of SAVANNA Ingredients are based on natural sugar extracted from sugar beet (Beta vulgaris). By way of further processing we obtain functional sugars. Like household sugar, these occur in nature, but in view of their scarcity they are also called rare sugars. Among their characteristics are a reduced calorie content or special technological properties that enable us to develop and manufacture healthy and, at the same time, enjoyable food ingredients. Given our ability to originate innovative and needs-based products, we always find the perfect solution for our customers. Supported by professional application development and advice, modern R&D, and peerless production technology, we consistently create the very best from natural ingredients.